Educated Wealth Strategies' mission is to deliver high quality, holistic financial advice to educators and their families. We have worked with thousands of teachers and administrators from those beginning their careers to those in retirement. We have tremendous experience working with people just like you. "High quality financial planning for education professionals and their families. It's what we do and what makes us different." We know about the pension issues. We know about your benefits. We know about 403(b) and 457(b) and their unique aspects. We know about pay freezes, working without a contract, downsizing, and how busy you are. We hold certifications and designations like CFP®, CLU®, RICP®, and CRPC®. We have cutting edge financial planning software that clearly shows where you are and where you need to be.--In real time, even on your mobile device! We also have lots of experience helping the spouses and other family members of teachers in their financial planning, so no matter what your spouse does for a living, we've got it covered. Thanks to technology, we can work with educators and their families in many states. We can meet virtually via webchat, phone and email. We believe that every relationship should start with a discussion about what you want to accomplish. What are your goals and dreams? What are the strengths and weaknesses in your plan? Not "How much per paycheck do you want to put into this 403(b)?" Eric Nichols started his career in financial services after being recruited from Villanova University by AXA Advisors in 2003. From the beginning, Eric focused his practice on the needs of educators and their families. Over the years Eric has advised well over a thousand teachers and administrators. Due to his holistic approach to financial planning, Eric works with the spouses and other family members of many of his clients as well. As a result he has also developed tremendous experience planning for those outside of the education arena such as corporate executives, business owners, attorneys, and physicians. Eric has won numerous industry awards as a financial professional, and also in his previous position as Divisional Vice President of AXA. 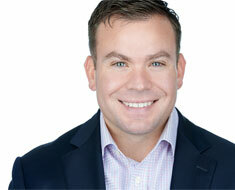 Still in his 30s, Eric is recognized as one of the top financial advisors in the country. He has spoken or presented at industry functions, and has presented countless times for school employees and administrators on various financial planning, investment and insurance related topics. A lifelong student of his craft, Eric holds FINRA Series 7, 66, and 24 licenses and Life, Accident, and Health Insurance licenses. He is also a CERTIFIED FINANCIAL PLANNER™ professional (CFP®), Chartered Life Underwriter (CLU®), Retirement Income Certified Professional (RICP®), and Chartered Retirement Planning Counselor (CRPC®). In 2012 Eric founded Educated Wealth Strategies. The firm was created with a clear mission--to provide high end, comprehensive financial planning services to teachers and administrators and their families across the country. In an effort to provide an educational resource for teachers nationwide, Eric wrote and published the book “Financial Planning for Teachers” in 2016. The book was created to give all teachers a high level overview of how to create a financial plan and how to prepare for the financial issues that they may face throughout their lives. Eric lives in the greater Philadelphia area with his wife and three sons. He enjoys outdoor sports and is an avid CrossFitter. Dylan graduated from Moravian College where he earned his bachelor’s degree in Financial Economics. He was recruited by AXA Advisors to a specialized division of the company that focuses on financial strategies for public school employees and their families. Dylan has helped hundreds of clients in the public service and private industry alike. As an AXA advisor Dylan was consistently recognized as a leader among his peers. Passing a rigorous course focused on 403(b) and 457(b) tax law and plan implementation, Dylan earned the title “Retirement Benefits Specialist of Tax Sheltered Plans.” He holds Series 7 and 66 securities licenses as well as Life, Accident and Health Insurance Licenses. Dylan received his CFP® designation in April 2018. Dylan joined Educated Wealth Strategies in 2015, having worked closely with the founder of the firm, Eric Nichols for many years. He shares the belief that people both in public service and private industry should have access to high quality financial advice. In addition to working with educators, Dylan has experience in financial planning for high net worth individuals. By integrating his clients’ personal perspectives, goals, and ideals with risk management and asset management strategies Dylan can provide a comprehensive snapshot of your financial situation. Locally, Dylan is highly involved in his alma mater, Moravian College. For his service he was awarded the “2013 Emerging Leaders Award”. He serves on the Moravian College Leadership Council, a liaison to the Board of Trustees and works closely with career development and institutional advancement initiatives. Globally, Dylan Stroup is a Board member of Kenyan Health Care Initiatives Inc. This 501(c)3 is devoted to developing primary health care infrastructure and educational programs for over 8,000 people in central Kenya, Africa. Dylan is originally from Connecticut and now resides in Bethlehem, Pennsylvania. Ashley Siedt started her career in the financial services industry in 2011 as a field development specialist while working on a M. Ed at DeSales' University. She cut her studies short when she decided to follow in her father's and grandfather's footsteps and began developing her career as a financial professional. Ashley is building her practice with the intent of helping educators, public servants, and their families. She firmly believes that those who dedicate their lives to bettering society deserve access to qualified, competent financial professionals. Ashley holds Series 7 and Series 66 licenses alongside Life, Accident and Health insurance licenses. She is also currently pursuing her ChFC® designation. She lives in the Lehigh Valley with her husband, Justin, and their daughter Madeline. Mike Sawyer graduated from the Central Pennsylvania Business College, started working in the financial industry in 1983 and has been in the business for over 30 years. 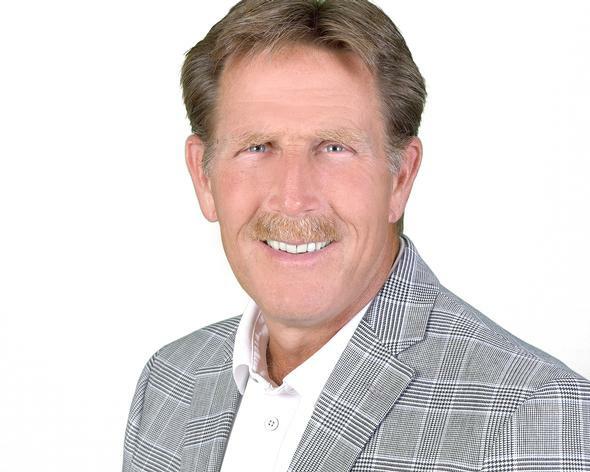 Mike holds the designations ChFC® (Chartered Financial Consultant) and CLU® (Chartered Life Underwriter). Over the years, Mike has advised thousands, including high net-worth individuals and small businesses, to accumulate and distribute wealth. His formula includes coordinating comprehensive financial planning with other professionals, such as attorneys and accountants. Mike splits his time between our Bethlehem, PA and Ft Myers, FL offices. He enjoys travelling and golf. Mike and his wife Karen have two children and one grandchild. 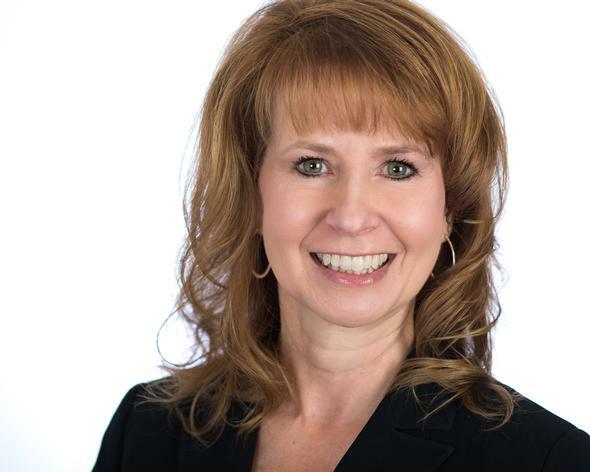 Pam Boyer, a graduate of Shippensburg University, previously worked at a local bank as Vice President of marketing for 12 years. After leaving to start a family she enjoyed being a stay-at-home mom to her twin boys. As they started school, Pam began working for AXA Advisors as an administrative assistant in 2006. 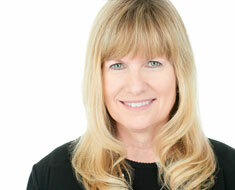 She joined the Educated Wealth Strategies team as Director of Client Services in September of 2012. Pam lives in Bethlehem, PA with her husband Brian and sons Adam and Sean. 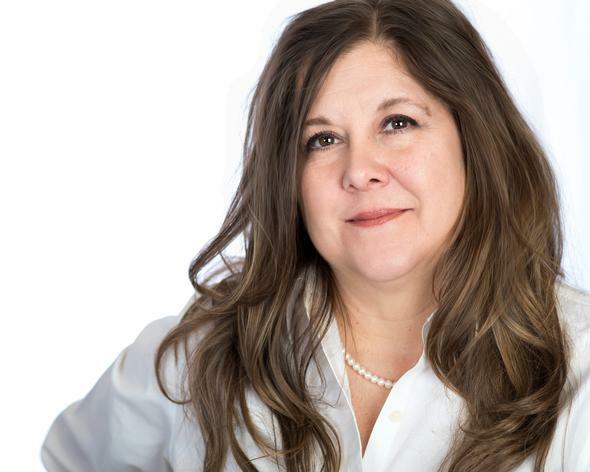 Stephanie began her career as a legal secretary for Margolis, Duckworth & Funt in 1984 after earning an Associate's Degree in Legal Secretarial from Allentown Business School. She has since spent 11 years as a field office administrator for Novellus Systems where she was responsible for a wide variety of office duties, field support and marketing. In 1998 Stephanie joined AXA Advisors where she is currently employed as administrative assistant to Michael E. Sawyer. Stephanie lives in Bethlehem, PA with her husband Sam, and has two children Breanna and Matthew. Stacey graduated from The Pennsylvania State University with a B.A. in Letters, Arts, and Sciences. She has previously worked in Sales and Design for California Closets, where she was awarded admission into the "Million Dollar Club". Stacey also worked as Architechtural Rep and Marketing Manager for Pella Windows and Doors, responsible for 12 branch offices in the Philadelphia region. 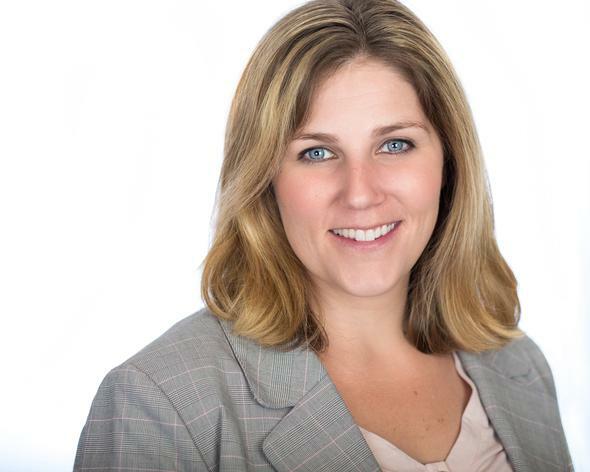 Stacey joined Educated Wealth Strategies in March 2016 as Marketing Coordinator. She lives in Bethlehem, PA with her husband Andy and daughter Bella. For over 20 years, Jim has helped individuals accumulate, manage and plan for the distribution of wealth. Jim has worked with clients and their legal and tax advisors to implement individual and business financial plans. He also has experience in the design and operation of qualified and non-qualified retirement plans. Jim received his B.S. from the Pennsylvania State University and his J.D. and LL.M (taxation) from Temple University School of Law. He is a member of the Pennsylvania Bar Association, Philadelphia Estate Planning Council and The Financial Planning Association. David has worked in the financial services field for over 20 years. His main focus is consulting on advanced cases. He has extensive experience working with business owners and helping families plan for the distribution of their estates. He also conducts numerous seminars for clients and associates. 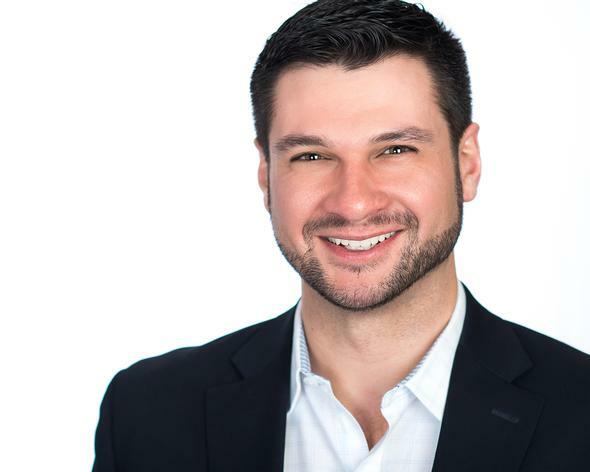 Previously, David worked in the AXA Advisors’ Miami office and with Connecticut National Bank. He is a member, and volunteers on several committees for the Society of Financial Service Professionals.